For years we have been witness to mysterious portals across the Shattered Lands, which have allowed us to travel back in time to the Age of Turmoil. 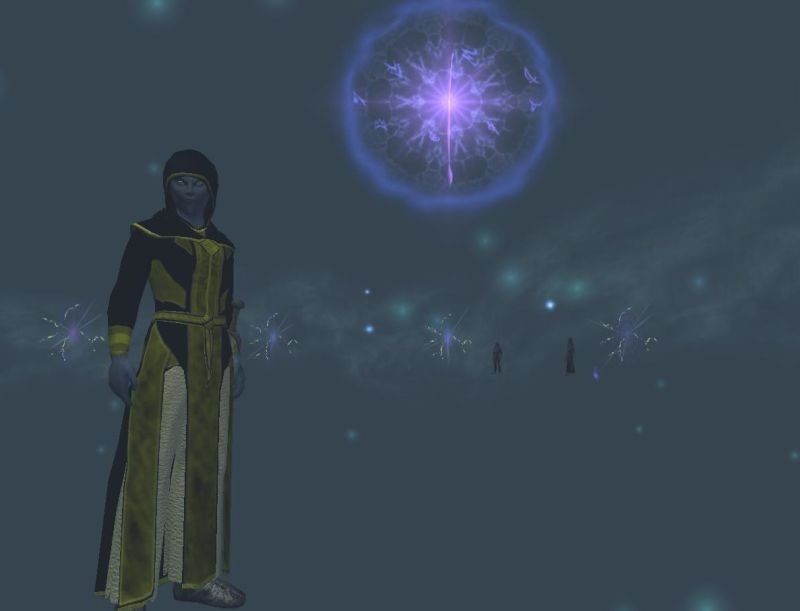 Norrathian's studies into these portals have furthered the knowledge of chronomancy, and led to many breakthroughs. The appearance of these portals is now recognized as being a part of the annual phase in which the barrier to the stream of the past is the thinnest. It is that time once again, and your help is needed! Seek out the chronomancers in Myrist, the Coliseum of Valor, Antonica, The Commonlands, Enchanted Lands, Thundering Steppes, Steamfont Mountains, Lavastorm, Sinking Sands, Feerrott, or Moors of Ykesha. During this phase, they will be holding the portals to the Chronostream open. Step into the time between times, from where you’ll be able to venture to the Age of Turmoil and help investigate this wondrous magic. Your accomplishments will surely be rewarded. 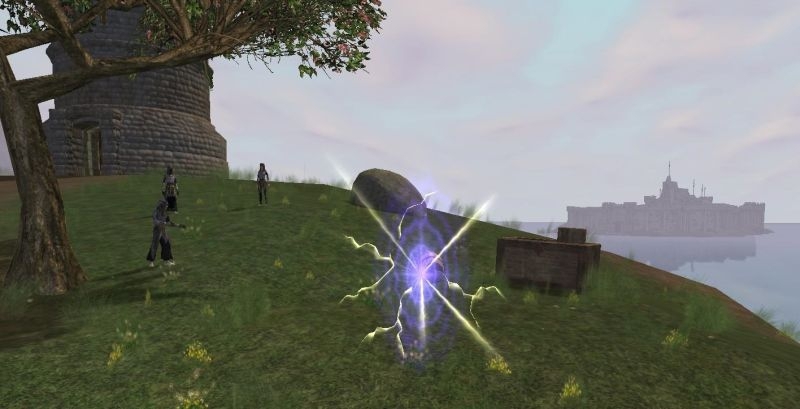 The Chronoportals have already appeared in Norrath, but act quickly! They will only remain open through Sunday, March 31, 2019. In returning to the past, history is bound to repeat itself... but this year, there's new content for you to discover, too! 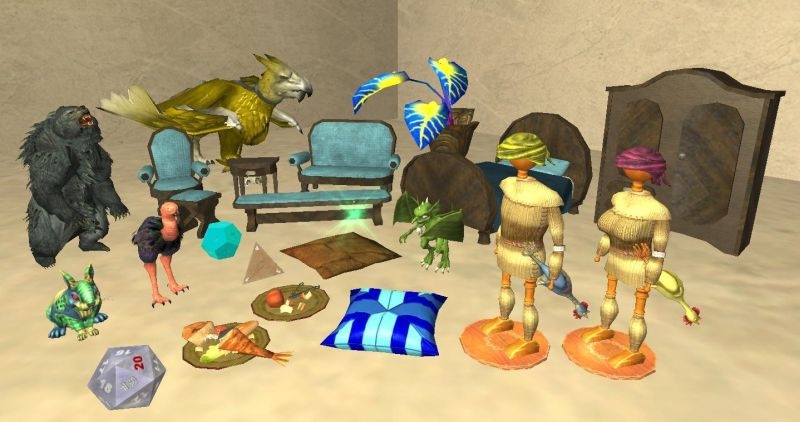 New Fabled level 110 versions of the Portal to the Past zones are now available, and will include new treasures! These new Fabled zones will also work for those who are looking to complete the returning Time Traveler Achievement, or the Hunt the Past Quest. You can find "Camping the AC!" located in the Portal to the Past: Southern Desert of Ro. Completing this quest will reward you with new rewards! Entry portals to The Chronoweave appear to have opened up in The Commonlands, Myrist, and the Coliseum of Valor. 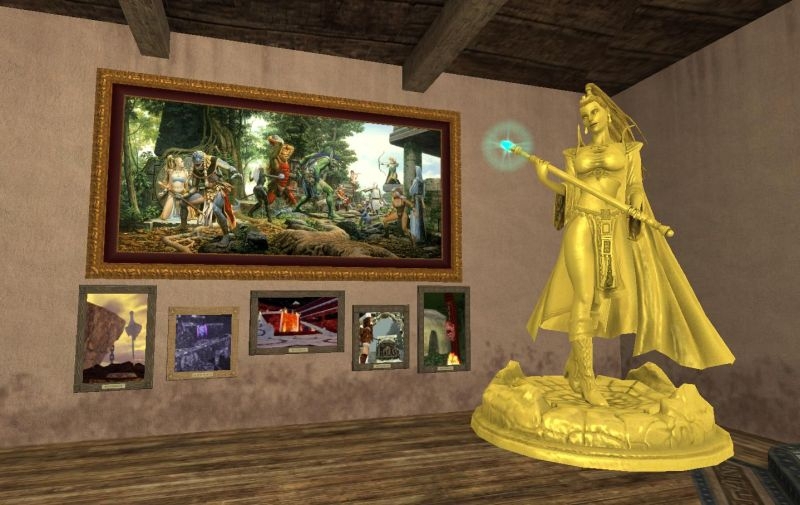 Plus, everyone who logs on during the event (between now and March 31, 2019) will receive the "Rise of Kunark" house painting! On the Fallen Gate server, the entire event will be active! If all this talk of time travel has spun your head in circles, you can review an in-depth guide to the Chronoportal Phenomenon and its returning features over at ZAM. Will you step through the Chronoportals before they shut on March 31st?